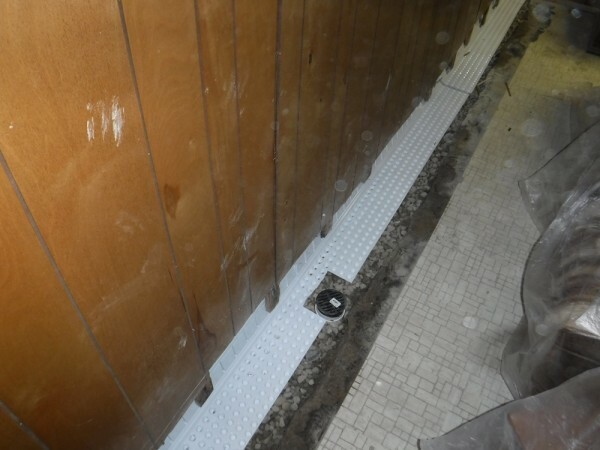 RC Waterproofing has more than 40 years experience with stopping basement leaks. A dry basement prevents harmful mold and mildew from forming. 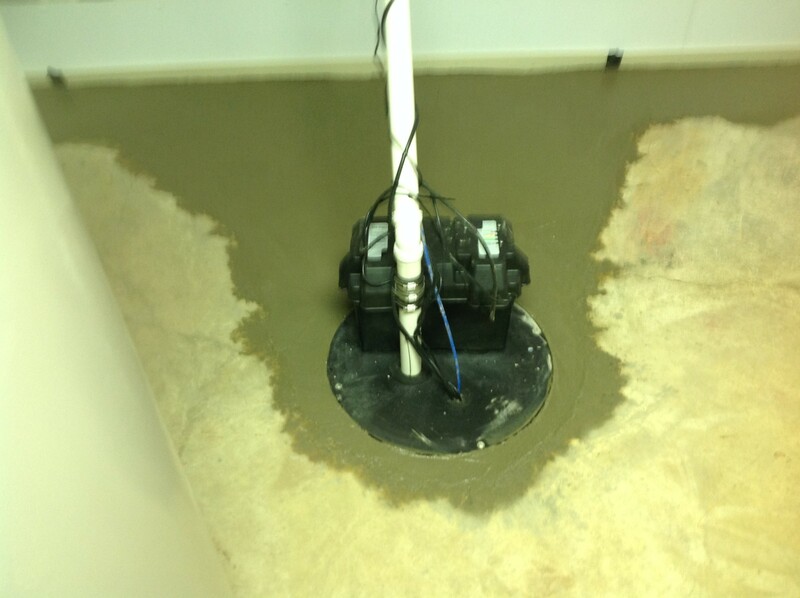 Our Team specializes in helping you with sump pump systems, dehumidifiers, sealing moisture from basement walls, and preventing a wet basement. Whether you are preserving the foundation of a century-old home or considering finishing your basement as a man cave, RC Waterproofing has the expertise to get the job done on time and within your budget.